British Airways has announced today that it will launch an investigation to rival that of Scotland Yard in an effort to discover who the perpetrator of the smelly poo was that caused a BA flight from Heathrow to Dubai to turn back. Passengers were told that the blocked and overflowing toilet on the plane was a health risk on such a long flight and that they were forced to turn back. The flight was delayed 15 hours and passengers were put up in a hotel. If there’s one thing people in Britain hate more than delayed transport, it’s health and safety getting in the way of a roaring good time. While it is doubtful that the culprit will come forward willingly, one can’t help but feel bad for the person who probably had a dodgy Nando’s in Terminal 5 and just couldn’t hold it in for the long haul flight. 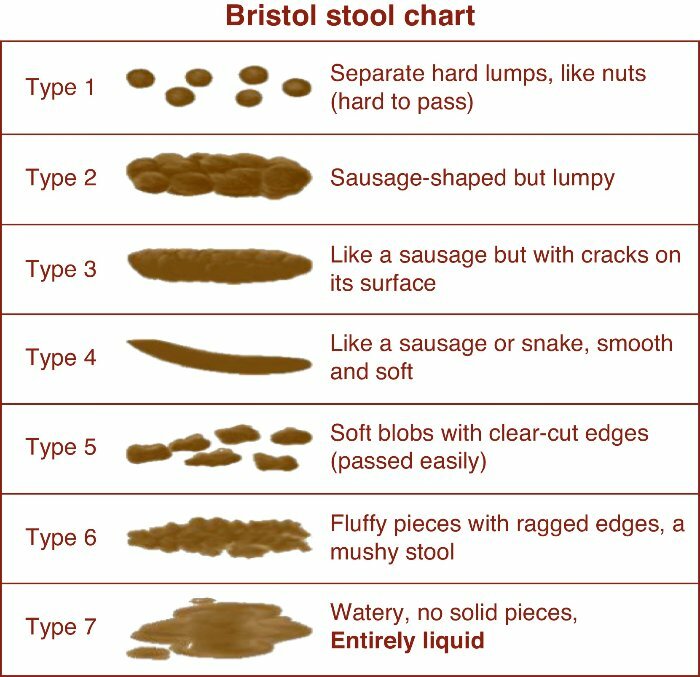 To aid BA in their investigation, they should compare the sample to the Bristol Stool Chart and read What colour is your poo-chute?, the lesser-known sequel to the popular business book, What colour is your parachute? 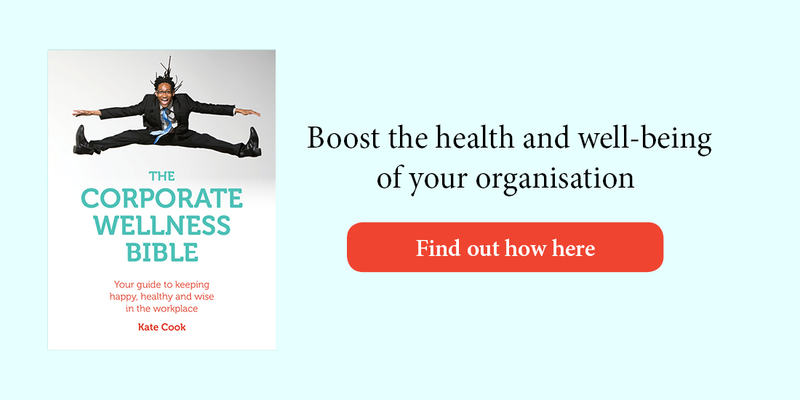 Your bowels need to be working very efficiently in order to remove the body’s waste. They reabsorb water to be recycled by the body and without an efficient digestive system the result will be like a washing machine where the wastepipe feeds straight back into the drum. Which brings us to my favourite topic: stools. An important measure of bowel performance is transit time – how long it takes from the time you eat a food until it comes out the other end. The most effective way to measure this is to eat three or four whole beetroots. This is because beetroot can turn the stool bright red and so if you take note of when you eat the beets you can calculate how long your own personal transit time is. Twelve to 24 hours is the optimal transit time. Sweetcorn works well too – you should spot recognisable corn emerging out the other end. If it’s less than 12 hours it’s possible that you’re not absorbing all the nutrients you should be from your food. More than 24 hours indicates that the wastes are sitting inside your bowel for too long and this can greatly increase the risk of colon disease. If you’ve done this experiment and found that your transit time is slow, you’ll be relieved to hear that all isn’t lost. One of the major elements in your diet to increase is fibre, and generally you can do this pretty easily by upping the amount of fruit, vegetables and pulses (e.g. lentils) you’re eating. Whole grains are also full of fibre, so adding these to your diet will help too. By whole grains I mean unprocessed grains, because processing removes all of the husk and the fibre, which is why brown rice is so much better for you than white. A word of warning though: because of the healthy associations attached to brown bread, some processed loaves are coloured to give them a healthy colour. Look for the key phrase ‘wholemeal’ to avoid this particular trick. Bread should be heavy and more brick-like – light and fluffy says a lot of air and not much substance. Increasing your water intake is vital. Water shortages do for your digestion pretty much what they do for any other living thing. Foods that react negatively in the gut include sugar, alcohol, high-fat foods and junk foods like chips and pastries, to name but a few of the major culprits. Foods made up of flour are particularly able to slow everything down in there. Remember making glue from flour and water when you were at school? The same principle applies here. We’re not sure what the unfortunate person put into their body before take-off but we’re guessing that it wasn’t pulses! *Infinite Ideas would like to clarify that BA is not, in fact, launching a witch hunt, this was purely used as a marketing tool.